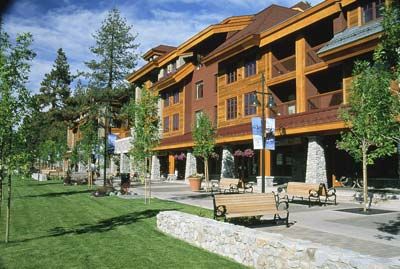 The Marriott Grand Residence from Lake Tahoe Blvd. 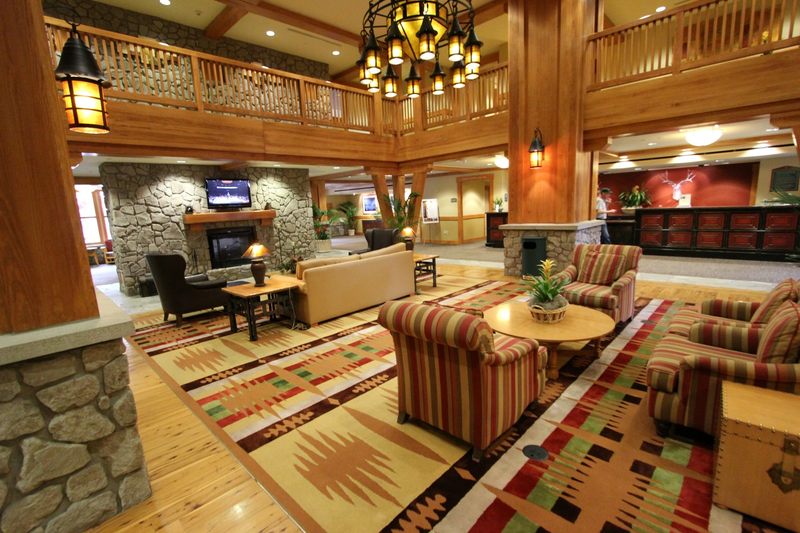 Marriott Grand Residence Club, South Lake Tahoe, is set amidst a majestic panorama in an area that offers visitors a variety of attractions and activities. 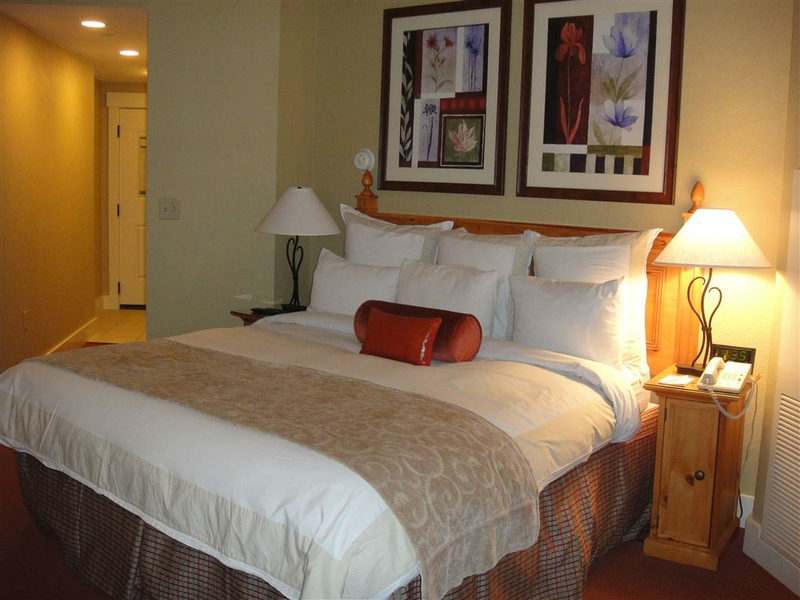 The resort is situated in the heart of the Heavenly Village area of South Lake Tahoe. 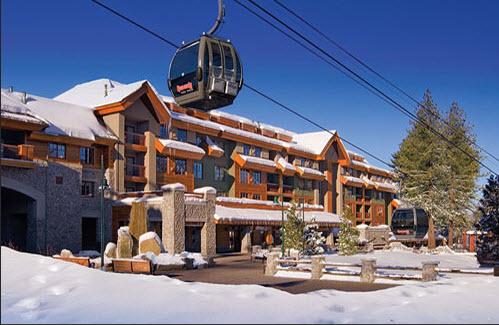 The Heavenly Ski Resort gondola station is literaly a few steps from the front door and right between the Marriott Grand Residence and the Marriott Timberlodge. 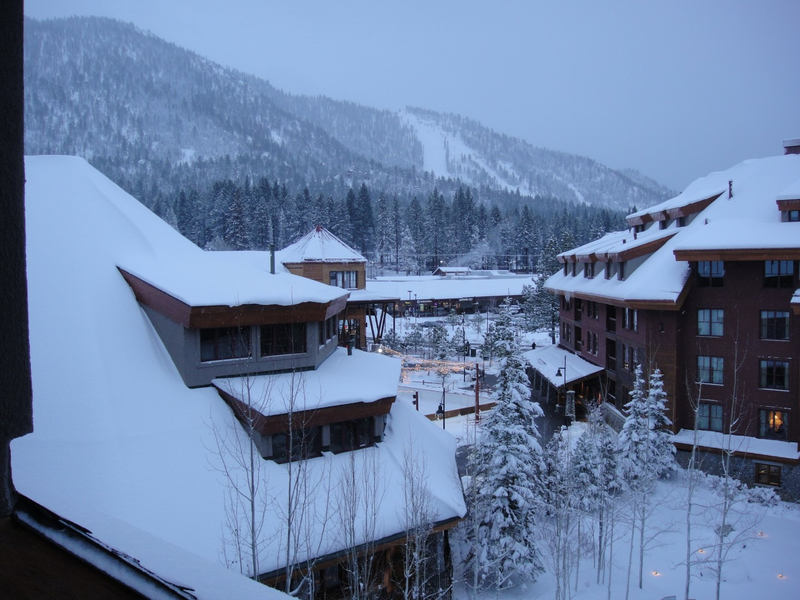 The Heavnely Village includes some of Lake Tahoe's top rated restaurants including Base Camp Pizza, Driftwood Cafe, and the FiRE+iCE restaurant. This year-round resort boasts a premier South Shore location. 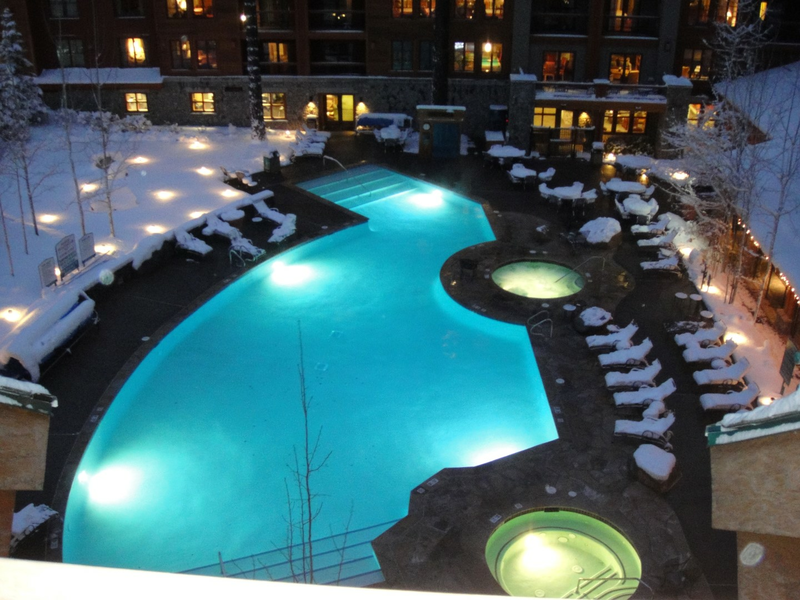 Amenities include a heated pool, two whirlpools, sauna, ski storage at Heavenly Sports, a pool-side firepit, fitness center, and a full-service spa. 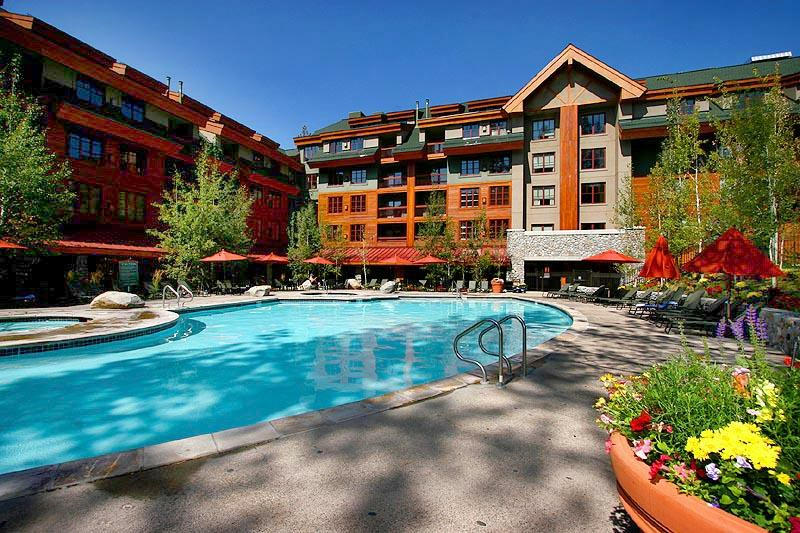 Lake Tahoe has something to offer visitors year round, whether it's skiing, snowboarding, horseback riding, hiking, biking, fishing, boating, golf, or just relaxing by the pool. 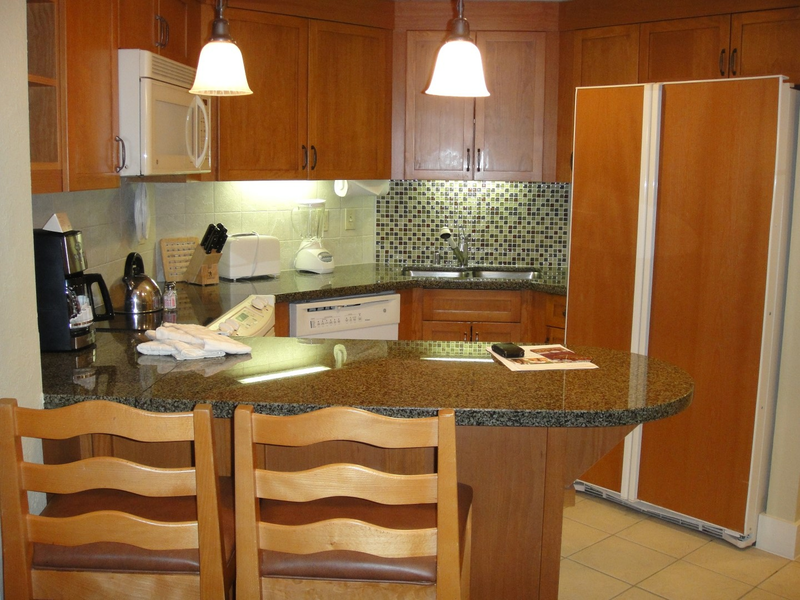 The lake is less than a 5-minute walk and guests have access to a private beach. Raley's grocery store and pharmacy are a 3-minute walk from the front door as is shopping, a Day spa, movie theaters, ice skating (in the winter), pizza, pasta, sandwiches, nightclubs, ski/board rental, and more. 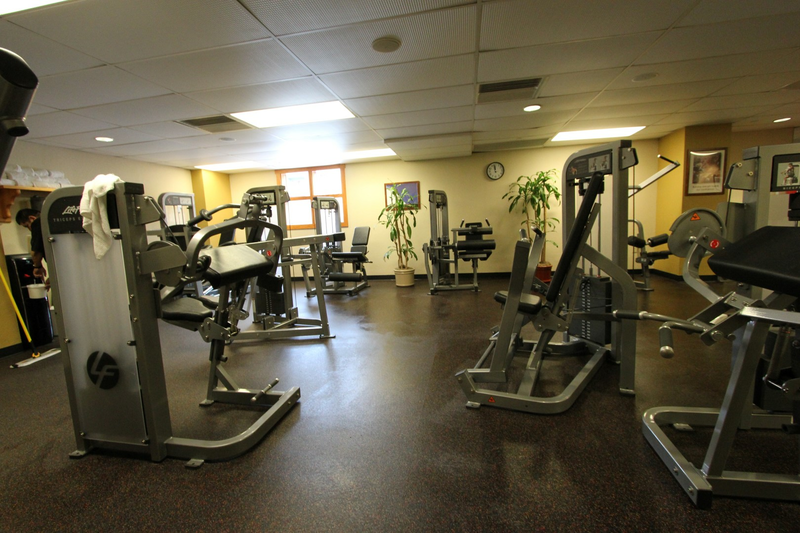 The excitement of the Stateline casinos (Harvey's, Harrahs, and Montblue) are a 3-minute walk to the Nevada state line. 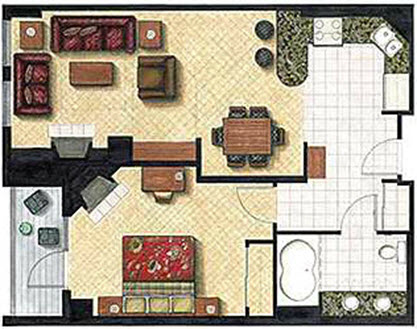 The Grand Residence Club offers spacious studio, 1-bedroom, 2-bedroom, and 3-bedroom villas with complete kitchens, fireplaces, balaconies, and all of the comforts of home. 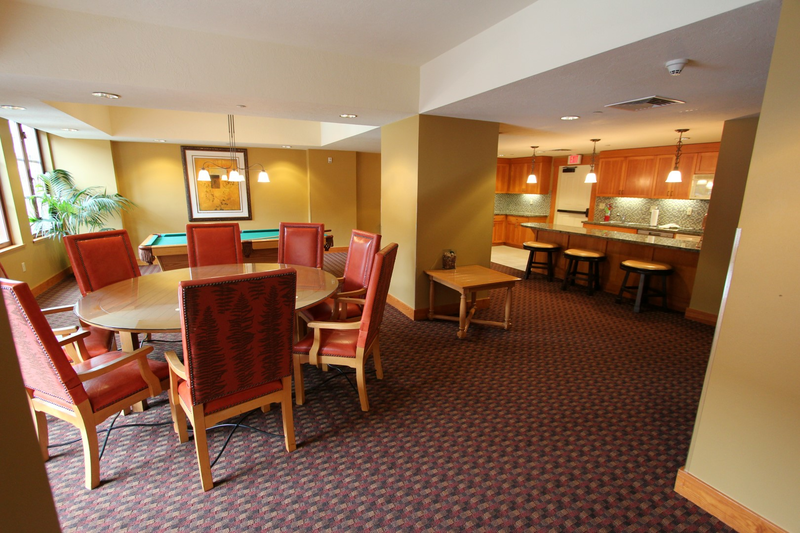 The Grand Residence is available through Marriott reservations, Marriott Destinations Club, Interval International exchanges, and various third party rental services.